What just happened? 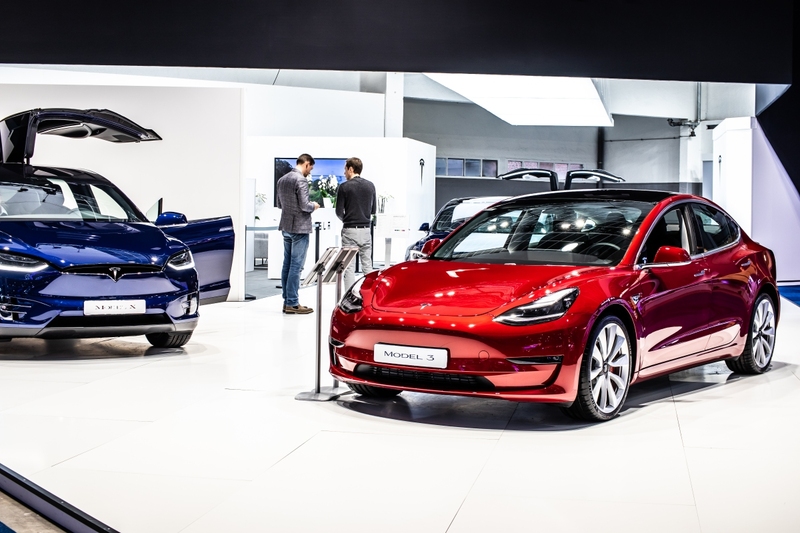 Tesla said that since introducing the Standard and Standard Plus editions last quarter, the premium model has outsold the Standard more than six to one. As such, they’ve decided to simplify production, minimize complexity and streamline operations by making the Model 3 Standard a software-limited version of the Standard Plus. Tesla’s coveted $35,000 Model 3 finally arrived as an option back in February but you wouldn’t know it by visiting the company’s website today. The electric automaker has removed the Model 3 Standard from its online ordering menu. You can still order it but you’ll need to call Tesla directly or visit one of its several hundred retail locations to do so. The new Standard will have a software-limited range that’s 10 percent less than the Plus. Other features like Tesla’s onboard music streaming service, navigation with live traffic visualization and heated seats will also be disabled. The original Standard was also missing some of these features and it was not possible to add them; now, you can (for a fee, of course). Standard buyers can upgrade to a Standard Plus at any time. Similarly, anyone that already bought a Standard Plus can convert it to a Standard and get a refund for the difference. Autopilot now comes bundled as a standard feature for less than the prior cost of the option. The Model 3 Standard Plus, for example, used to cost $37,500 plus $3,000 for Autopilot. Now, it goes for $39,500 with Autopilot included. Tesla is also rolling out the ability to lease a Model 3 “for a small down payment and competitive monthly payments.” Buyers can choose any Model 3 variant with annual mileage options of 10,000, 12,000 or 15,000. Notably, leasers won’t have the option to purchase their car at the end of the lease as Tesla aims to repurpose them for its future ride-hailing network.